John Kenneth Muir's Reflections on Cult Movies and Classic TV: The Forsaken Returns! 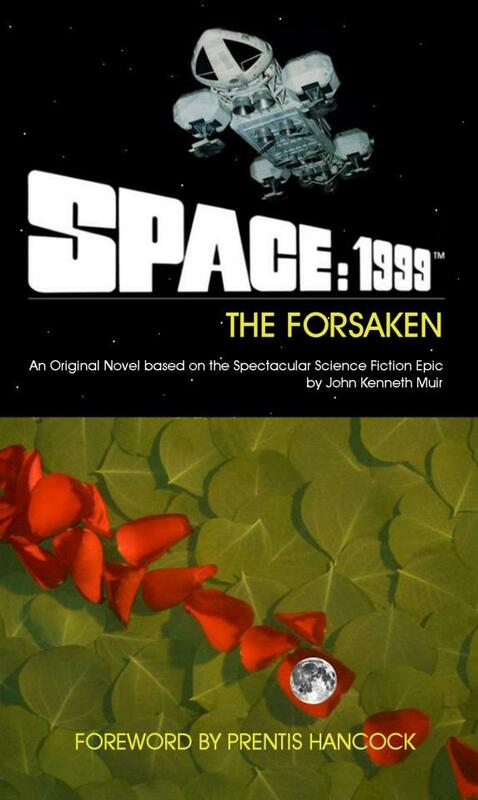 Powys Media has just re-published my 2003 Space: 1999 novel, The Forsaken, which has been out of print for the better part-of-the-decade, and fetching ridiculous prices on second-hand markets. The book features a great foreword written by Prentis Hancock (Paul Morrow) and is a novel that bridges Year One and Year Two of the Gerry and Sylvia Anderson spectacular. If you visit the publisher's web page, there is now a working order link to get yourself a copy. Also, a new novel, Children of the Gods, based on a story by Johnny Byrne and written by William Latham, has been published. My Year Two opus, The Whispering Sea is also nearing publication, and should hopefully be released in March. This book bridges "The Metamorph" and "The Exiles," and recounts Maya's (Catherine Schell's) first steps on Moonbase Alpha. 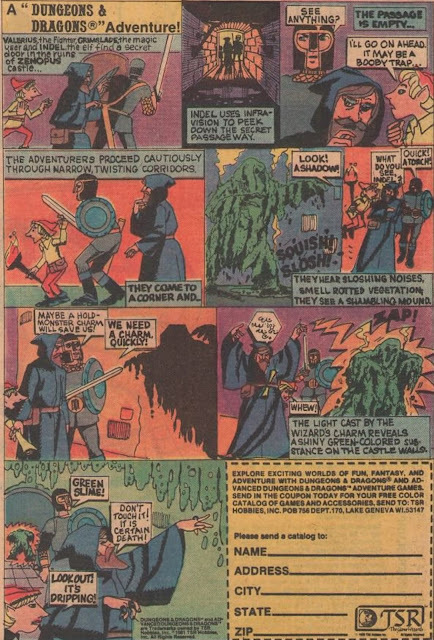 The story also develops the ideas I laid out in my post on the blog, The Horror Mythology of Space:1999. Please support my work in print, especially if you love Space:1999, and visit Powys Media today. Awesome. I've read my copy of "The Forsaken' so many times the cover is in danger of detaching. Time to get a new copy, as well as the new book. And...I'm looking forward to 'The Whispering Sea'! I look forward to hearing your thoughts on my take of Year 2 storytelling for "The Whispering Sea." 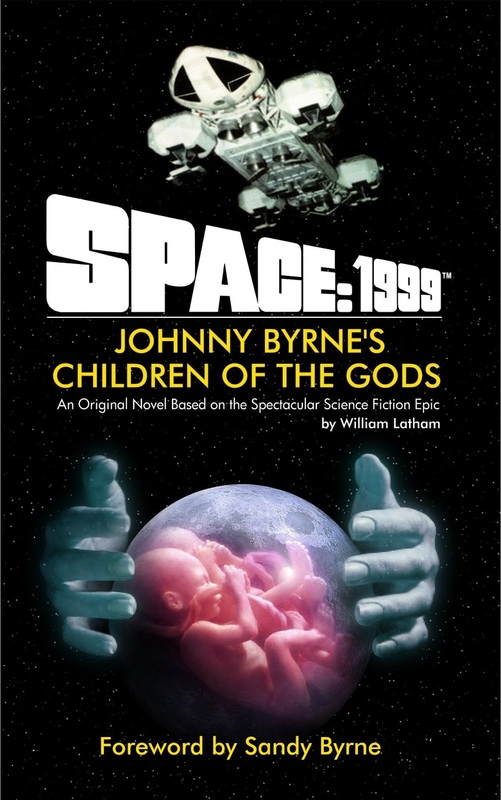 John, I love these Space:1999 novels. It is good to see another one from you about to be released. Thank you, my friend. I am so happy that Powys continues to produce original, licensed 1999 novels. Every one of them has been fantastic! "The Forsaken" was truly spectacular, very well written, and greatly entertaining. There were many scenes in the novel that I would have loved to have seen on the TV show. Can't wait for "The Whispering Sea". Your comments mean so much to me, both as a writer and as a fan of Space:1999. Thank you so much. I appreciate the support, and hope you enjoy The Whispering Sea! 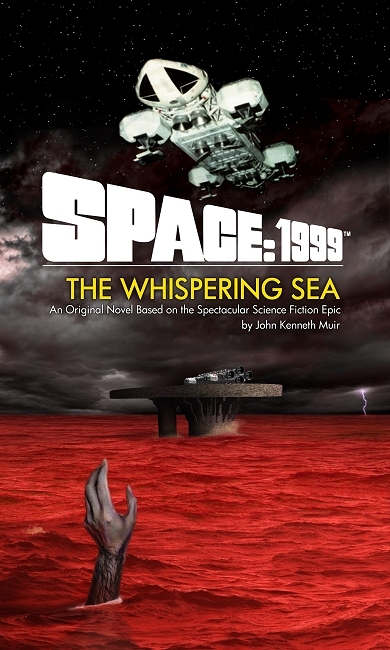 Can't wait to read your yet to released novel Space:1999's "THE WHISPERING SEA". I've all ways wondered about how Maya made the transition/adjustment from Psychon to Moonbase Alpha. I too like those intimate "on the base" episodes as well. But how about you writing a little story of Maya's life while living on Pyschon in a novel sometime (!). Oh, and how about Catherine Shell reading one of your books for an audio cd as Maya with 1999 sound effects in the background and all! That would be terrific fun -has anyone proposed this? Just curious!